Are you mistletoe ready for the holidays? If the answer is ‘no’ don’t worry, I’ve got you covered. Editor in Chief of Yahoo Style, Author, and Host Joe Zee has some holiday style tips just for Petit Elefant readers, (that’s you!) in the personalized video below. It’s always fun to include a little bit of sparkle in your outfits during the holidays. Even if you don’t normally wear sparkles, sequins, or metallics, this is the time of year you can go a little bit extra in the style department. Add just a teeny bit of shine in accessories like earrings, shoes, belts, or a statement cocktail ring, or go all out in a sequin dress and heels. 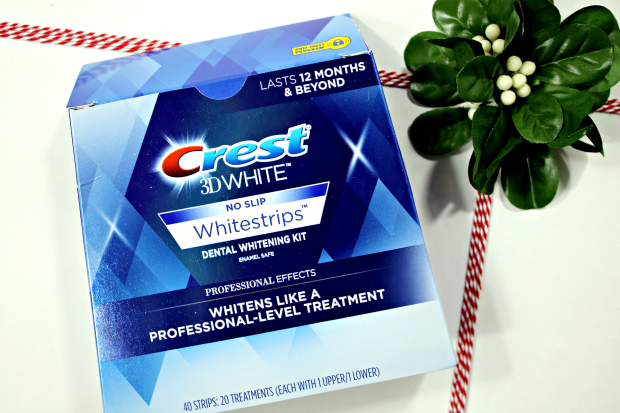 Use Crest Whitestrips (which I use and love) for a bright, white, kissable smile. 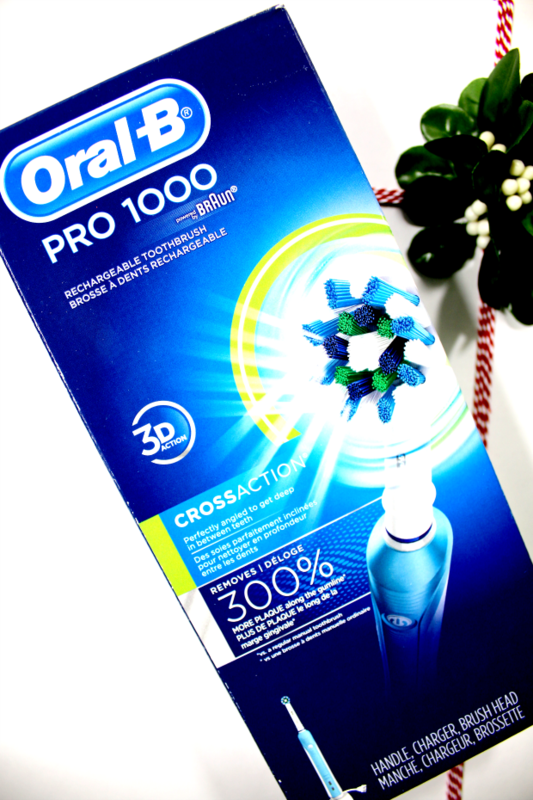 Brush your teeth with a Oral B rechargeable toothbrush to get clean and sparkly teeth, and top off with some holiday makeup. By the way, there isn’t a better time of year to go bold with your makeup. Glitter eye shadow, bold lips, and a little extra highlighter are all appropriate for holiday festivities. 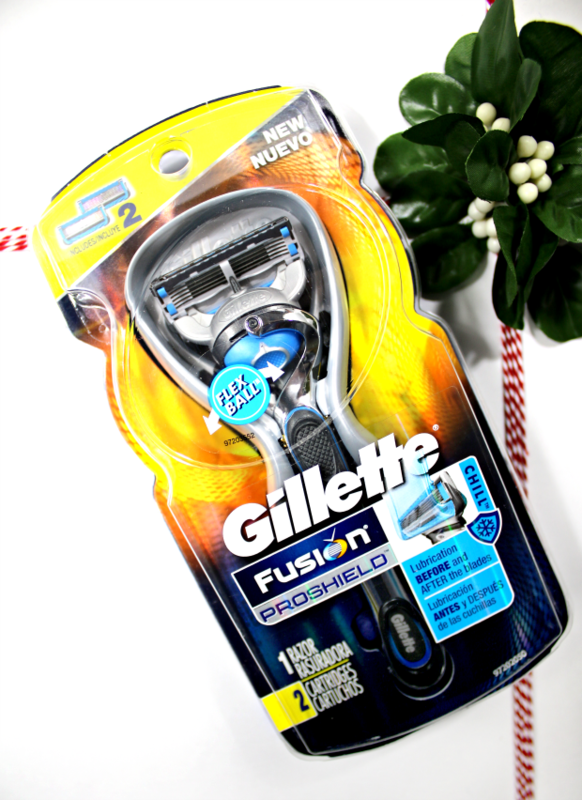 Whether you’re a guy or a gal, nothing says mistletoe ready quite like a close shave. 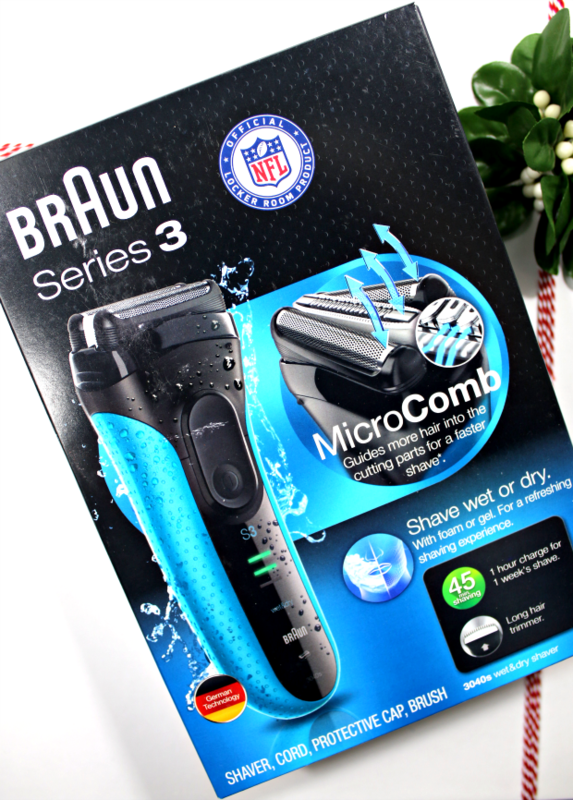 Guys, whether you’re trimming around a rustic beard or clean face, use the Gillette Fusion or the Braun Series 3 electric razor. 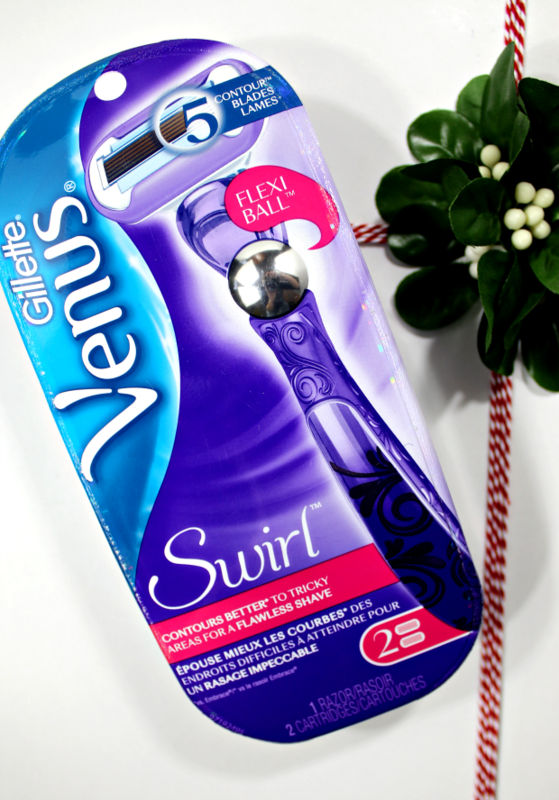 Ladies, the Gillette Venus Swirl is a dream for shaving those tricky to reach spots (knees anyone?) and will leave you feeling silky smooth. Ultimately, wear whatever makes you feel the most comfortable. When you feel foxy, you are foxy; it’s magic. If you don’t normally wear sequins, just dip your toe in the trend. Try wearing sequined shoes or a blazer or holiday sweater with sequin trim. You’ll rock it no matter what you wear. 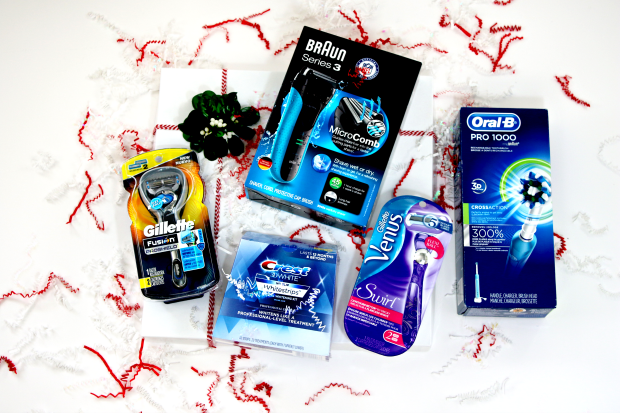 You can find all the grooming tools you need to get Mistletoe Ready at Walmart.com. Happy holidays! I agree now is the time to go the extra mile in the fun department when it comes to your personal style. I’m all for adding that extra bit of shine to my outfits. Also – LOVE Joe Zee. He just has a great energy about him.